Vodafone offer for prepaid and postpaid customers on Samsung Galaxy S9 and Galaxy S9+ smartphones is valid till April 30 only. A 1 year NETFLIX subscription will be offered to Vodafone RED customers with plans starting from Rs 999. Vodafone India is partnering with Samsung to offer 10 GB additional data free with an unlimited recharge of Rs 199 or above to users of Samsung Galaxy S9 and Galaxy S9+ smartphones. Vodafone will gift a 1 year NETFLIX subscription to Vodafone RED postpaid customers opting for plans starting from Rs 999, the telecom operator said. Prepaid users will get the additional 10 GB data on their next 10 recharges while the NETFLIX offer is valid for existing Vodafone RED customers as well as new customers, including those customers who are already enjoying a Netflix gift from Vodafone, the mobile carrier said in a statement. 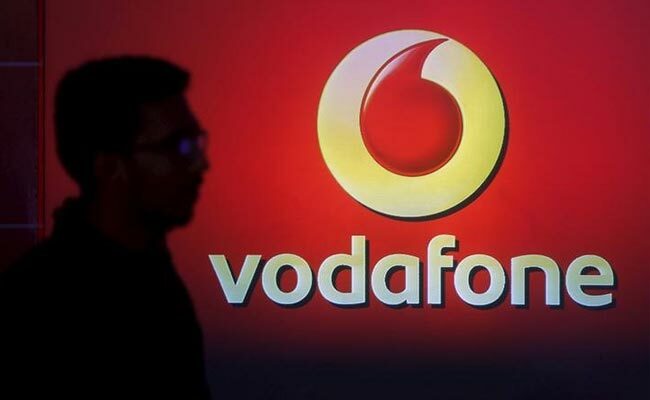 The offer, which is valid till April 30, gives Vodafone postpaid and prepaid customers an enriched experience on their newly purchased device, Vodafone said in a statement. Avneesh Khosla, Associate Director - Consumer Business, Vodafone India said, "We are delighted to roll out this exciting offer to our customers on purchasing the next generation smartphone - Samsung S9. Increasingly, people are streaming content on the go and mobiles are becoming the preferred screen for entertainment. Vodafone strives to provide excellent value propositions to its postpaid and prepaid customers encouraging them to upgrade their smartphones for a superior voice and data experience." Vodafone India is a 100 per cent fully owned subsidiary of the Vodafone Group Plc. Globally, Vodafone Group is one of the world's largest telecommunications companies and provides a range of services including voice, messaging, data and fixed communications. Vodafone Group has mobile operations in 26 countries, partners with mobile networks in 48 more, and fixed broadband operations in 19 markets.